Strength in Numbers - BC Builders Section! Discussion in 'General News' started by Ridemonkey.com, Sep 4, 2012. With unprecedented access to land, British Columbia is home to more mountain bike trails per capita than anywhere else in the world. From old growth rain forests to barren grasslands, BC&#8217;s diverse landscape allows for every variety of trail to exist in one place. 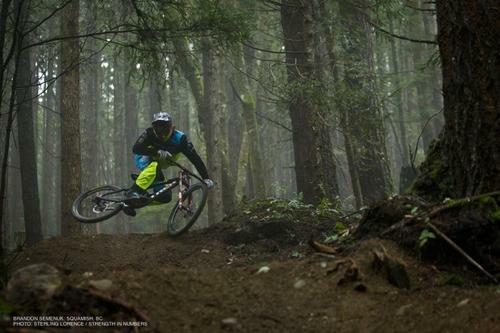 In BC, you can experience the evolution of mountain biking through the trails. From beaten down jumps on a vacant lot to massive back-country booters; from first descents that have never seen the tread of a tire to machine-made masterpieces. Trails connect all mountain bikers, and in BC, trail builders are the force that bring riders together. 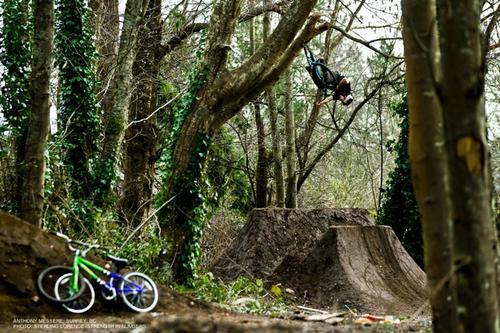 Strength in Numbers is a new community film project from Anthill Films and Red Bull Media House. Presented by Shimano and Trek, Strength in Numbers is being made available for all mountain bikers to experience through free online streaming of individual segments. 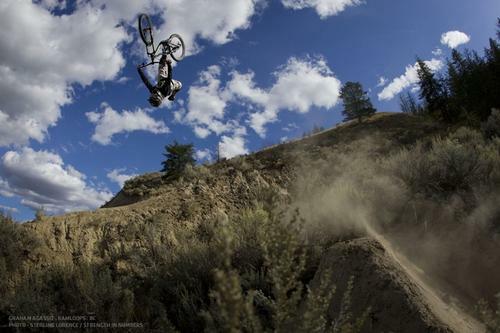 The vision is to create the potential for every mountain biker in the world to see and share the film. To see the full film uninterrupted, get exclusive extra features and support the filmmakers, order your copy now here. Photos courtesy Sterling Lorence.